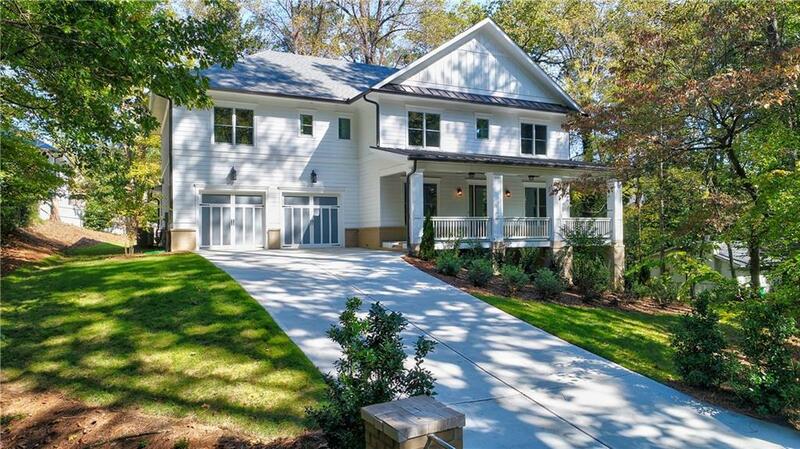 New construction located on a large private lot in Brookhaven. 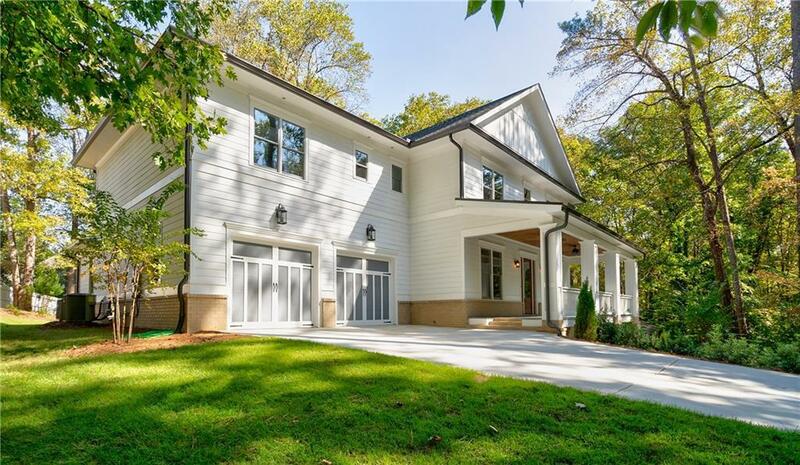 Expansive front porch leads to an open first floor, featuring a gourmet kitchen, large family room and breakfast room. Private covered back porch . Upper floor has four large secondary bedrooms each with full bath. Master bedroom with sitting room and fire place, spectacular master bath and walk in closet. Unfinished daylight basement, has bedroom and bath stubbed, french doors to level yard. Great floor proven plan, many upgrades and features. Close to Hospitals, Perimeter Mall, Marta. Great location!